As offers begin to come in for our graduating class of 2017/18, we are glad to celebrate and share with you the success of our students. There are 100 students in this year’s graduating class and this impressive group of students currently have 334 offers from the world’s leading universities including those from the USA, UK, Australia and Canada. 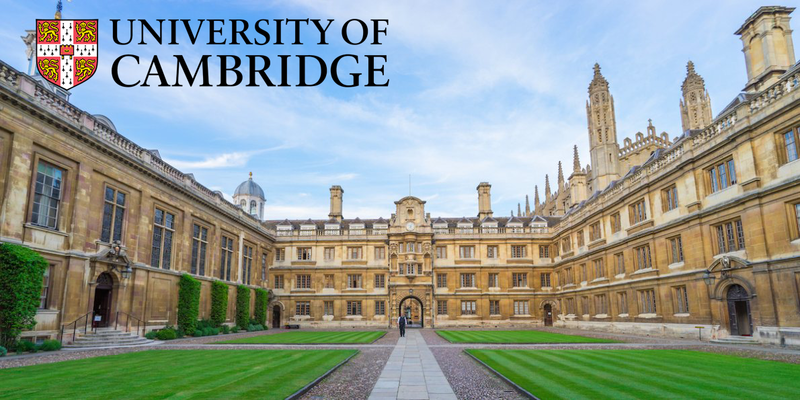 Our success with UK universities is highlighted by the fact that two of our students have been accepted into the University of Oxford and one into the University of Cambridge. We are also delighted to announce that three of our students received early decision offers from Rice University, Rochester University, and the Rhode Island School of Design respectively. Featuring in the top 20 universities in the US, Rice is well known for its very small student body and extremely selective admissions process, making it more difficult than some Ivy leagues to gain entrance. Rochester is recognised as one of the USA’s leading private universities and is located in New York. Rhode Island School of Design is acknowledged as one of the best educational institutions in the world for art and design and we are delighted one of our students has been accepted. We look forward to sharing more of our success with you over the coming months as the majority of offers come in from the US.